Discover the importance of homework, how much should be assigned to students, and how you can make creative homework your students will enjoy. New teachers will find this resource particularly valuable. Teachers often report that the value of homework is threefold: (1) It helps develop good study habits. (2) It fosters positive attitudes toward school. (3) It communicates to students that learning happens in places outside of school as well as in school. From studies of effective teaching, we know there is a positive correlation between homework as a learning tool and student achievement in the classroom. Some educators argue that homework does not have as much of an effect on the scholastic achievement of elementary students as it does on secondary students. Nevertheless, we know there are measurable gains at both levels. That statement comes with a caveat; that is, the amount of homework assigned needs to be tailored to the students' age and grade level. Students in kindergarten and first grade should not receive any homework. No research suggests that homework at these levels is necessary or productive. The “Homework = Grade level × 10” formula refers to the total amount of homework per student—not the amount of homework per subject. Consequently, if you follow this formula, you will need to coordinate your homework assignments with other secondary teachers so you don't overload your students. How Involved Should Parents Be? The question of parent involvement in the completion of homework is often one of those black or white issues for teachers. Teachers are either very supportive of the notion of parents helping children or they are dead set against it. 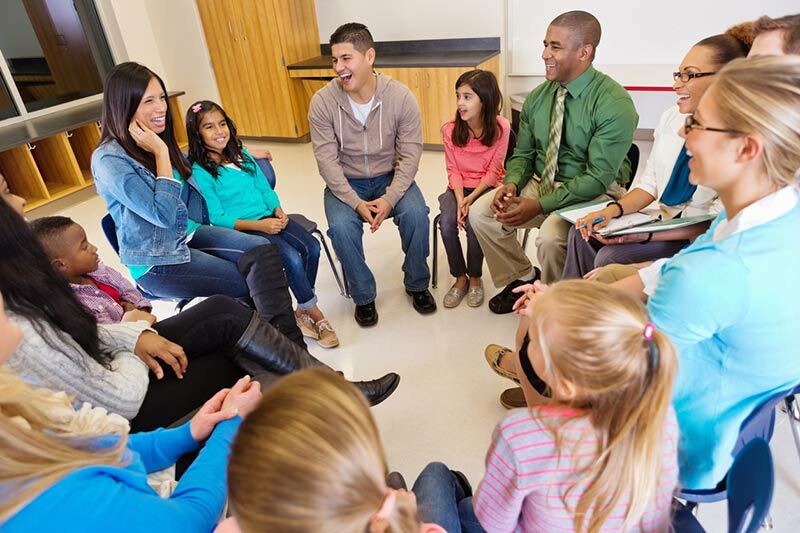 In my classroom, we had a “Homework Council” composed of several parent volunteers. We would meet periodically throughout the year and establish policies and practices regarding homework assignments. Decisions included how much homework, what subjects to emphasize, grading practices, and other similar issues. As a result, parents had a sense of ownership and were highly supportive of any assignments made. Keep parents regularly informed about the amount of homework assigned to their children. Parents should facilitate the completion of homework assignments. They should not do assignments for students; rather, they should provide the atmosphere and support system that will increase the likelihood of student completion (e.g., a quiet place to study, encouragement, and praise). Parents should have active and regular conversations with their children about homework assignments, concerns, and issues. A solid interest in homework helps support the completion of that homework. Be sure parents understand the purposes of homework, the amount of homework assigned, consequences for noncompletion of homework, and a list of the types of suggested or acceptable parent involvement. Teachers will say that homework, if it is to be effective, must serve one of two purposes. The first is for the general purpose of practice. Homework cannot be used to introduce a new concept; it should be used to provide students with necessary practice to help them master a concept presented in the classroom. Although practice is both important and necessary, I'd like to suggest that the practice has to be realistic. For example, assigning students 100 2-digit addition problems as a homework assignment may be overdoing it. There's nothing to suggest that 100 is any better than 20 (for example). If 20 gives your students the necessary practice time, why extend it even further? The second general purpose of homework would be to prepare students for a forthcoming presentation or new topic. For example, before you introduce the topic of desert animals to your third-grade students, you may ask them to read the children's book Around One Cactus: Owls, Bats and Leaping Rats (by Anthony D. Fredericks) as a homework assignment the night before. 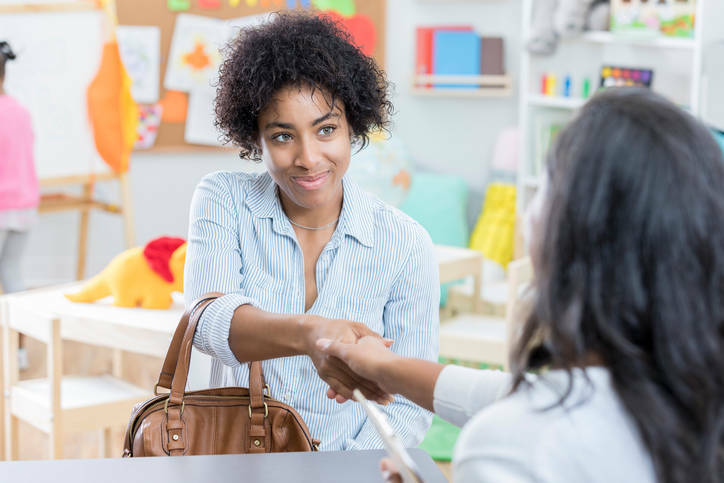 Or before you lecture your eleventh-grade students about small-business economics, you might want them to interview one or more small business owners in the local community beforehand about the challenges they face with supply and demand issues. Many students at the secondary level hold part-time jobs and are involved in after-school sports or a variety of extra-curricular activities. All these compete for a student's time. Be sensitive to all the outside influences in students' lives, and adjust your homework assignments accordingly. What's the Response to Homework? Doing a homework assignment and turning it in without receiving any feedback is nonproductive as well as demoralizing. My own experience, as well as those of teachers at all grade levels, has shown that the impact of a homework assignment is directly proportional to the immediacy and nature of any resulting feedback. Here's the bottom line: if you assign homework, grade it, comment on it, and get it back to students as quickly as you can. Timely, frequent, and specific feedback to students has been proven to be the most powerful academic motivator (for the completion of that homework) and has a greater impact on learning. Although there is a need for practice and reinforcement in some homework assignments, it is not necessary (and may even be counterproductive) to fill every homework assignment with lots of skill-and-drill practice. Instead, spice up those assignments with some creative and unique learning opportunities that help students connect with the real world. Write a one-paragraph summary of a TV program you watch this evening. Alphabetize all the ingredients on a box of cereal. Create a reader's theater script for a book you just completed. Make a crossword puzzle using the names, places, and events from a book. Find 15 items in your house that are rectangles. Select one of your mother's favorite recipes and double it. Use a menu from a local restaurant and plan a meal for four people within a budget of $50. Locate a chart or graph in the local newspaper. Explain what it means in words. Organize everything you had for dinner on the food pyramid. Write to an environmental group and ask for their policy statement on an environmental issue. Locate all the products in your kitchen that come from the rainforest. Collect specimens of rocks, leaves, and soil. Write a Bill of Rights for the new moon colony you just established. Interview several people in your neighborhood about the local issue of …. Create a travel brochure for a specific section of the country. Interview an older person about a historical event (national or local). Obtain a large wall calendar (with large boxes). Inform students that this is the “Homework Calendar.” Write each homework assignment in the appropriate date. Post the calendar in a special location. Absent students can check for missed assignments immediately upon their return. Create a television public service announcement (PSA) that encourages people to visit the community art museum or music festival. Make a colorful poster that advertises a forthcoming book or textbook chapter. Listen to a piece of classical music, and identify four different instruments. Write a letter to an artist whose work you admire. Explain what you enjoy about that work.